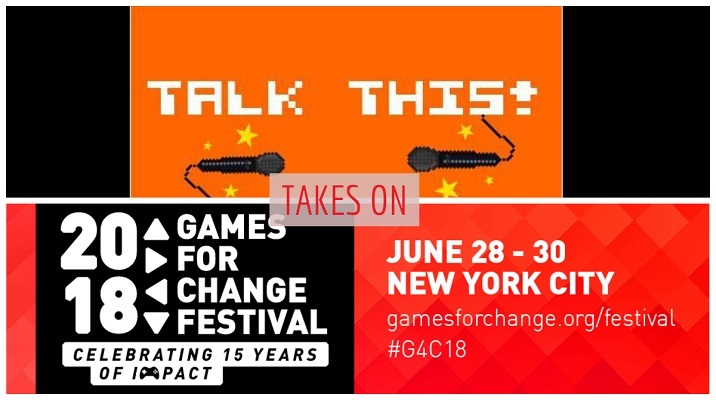 games for change festival Archives - Talk This! Talk This! 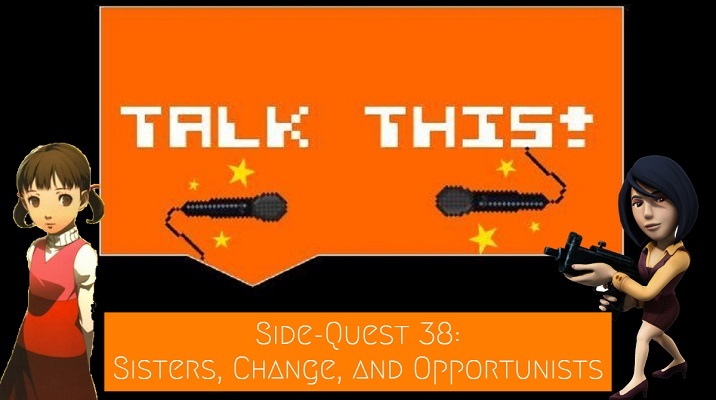 Podcast Takes on Games for Change 2018!